I can see why....he was just too sweet! 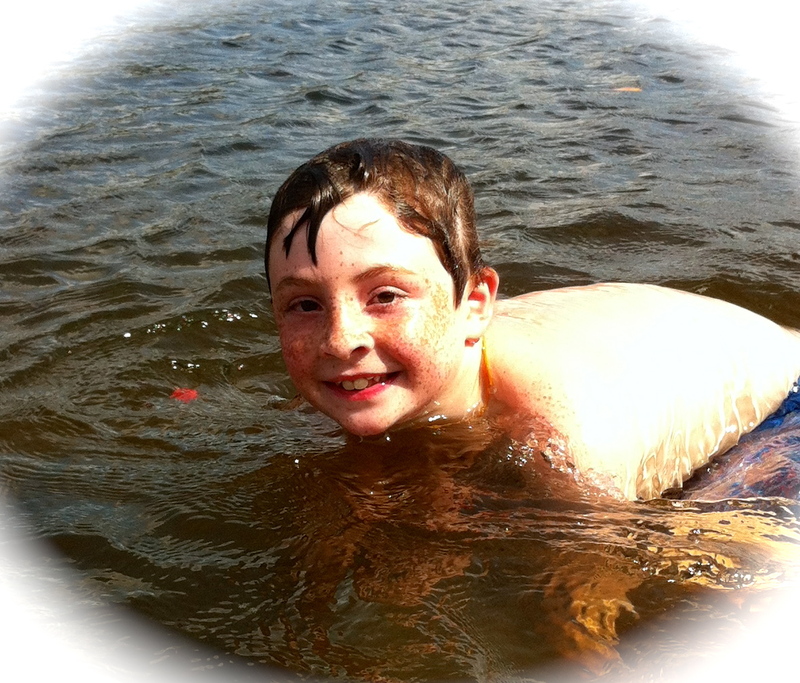 Got his good looks from his Momma! Neither one of them have ever been on a paddleboard but both of them had no problem catching on quickly! 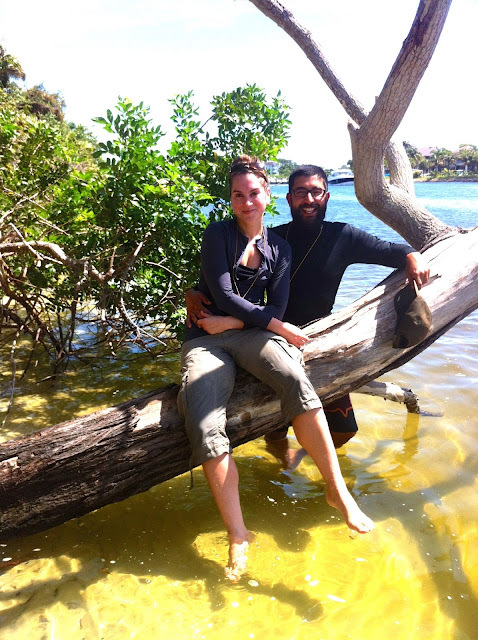 We paddled to the hidden lagoon and then did a one way paddle down the inter- coastal..... about a 4 mile total paddleboard excursion! 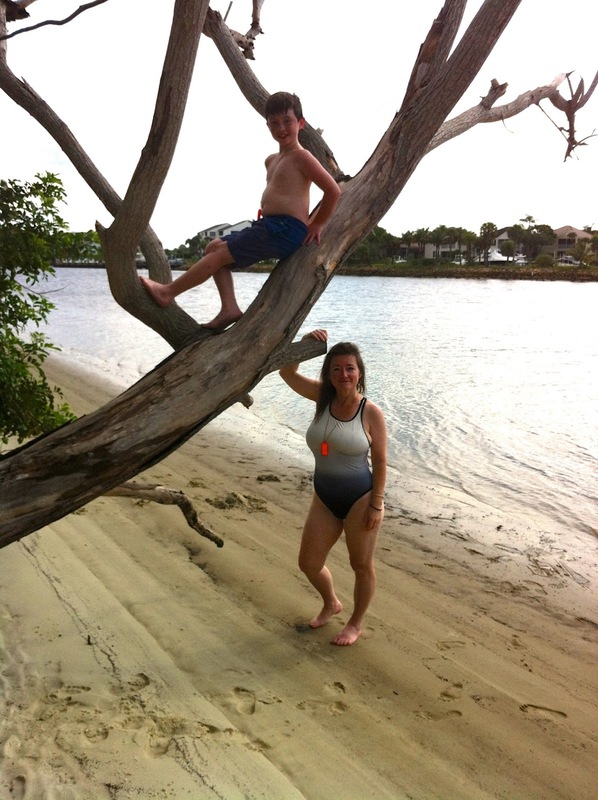 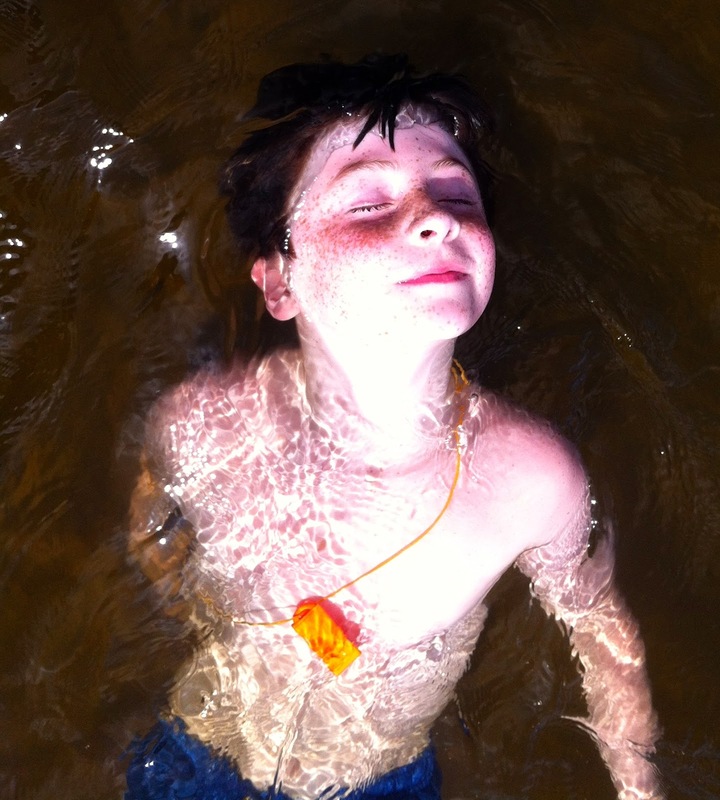 Along the way we stopped at 2 different private beaches, took a swim and cooled off. 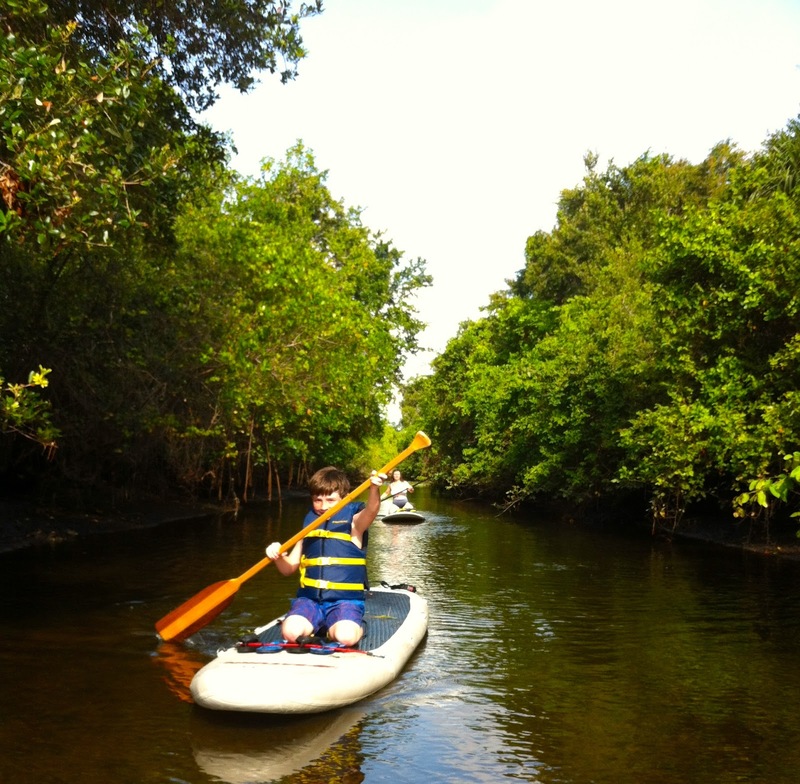 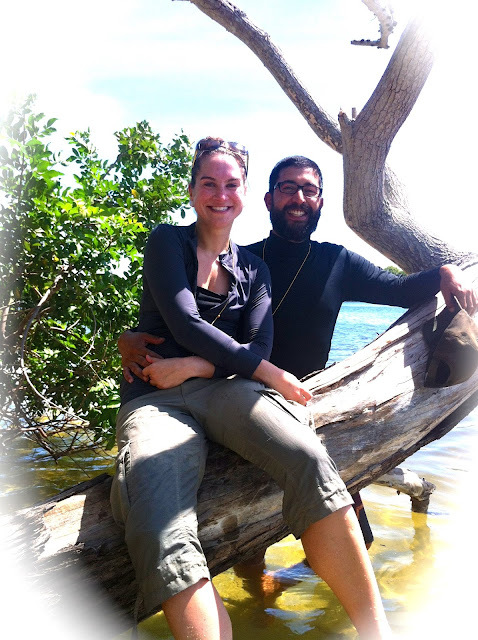 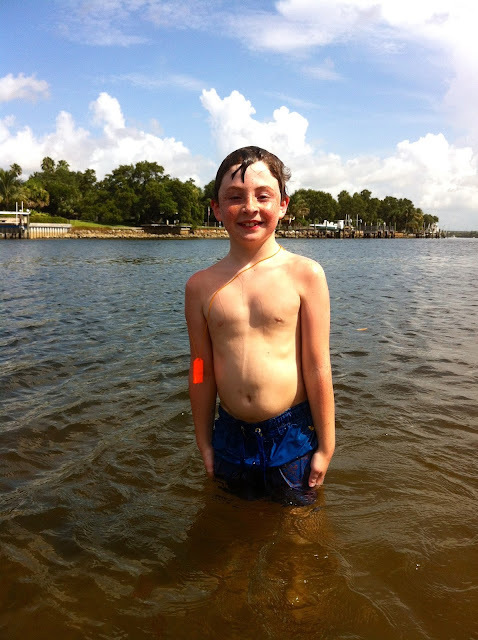 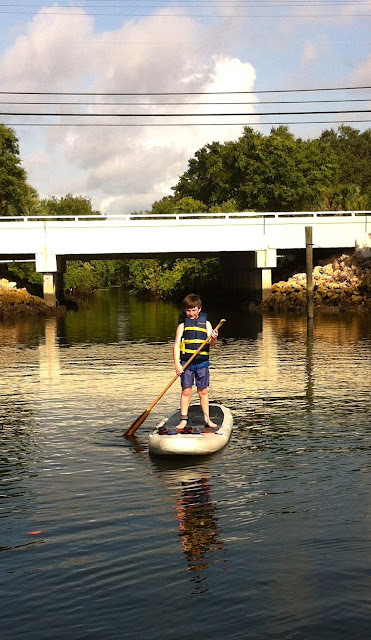 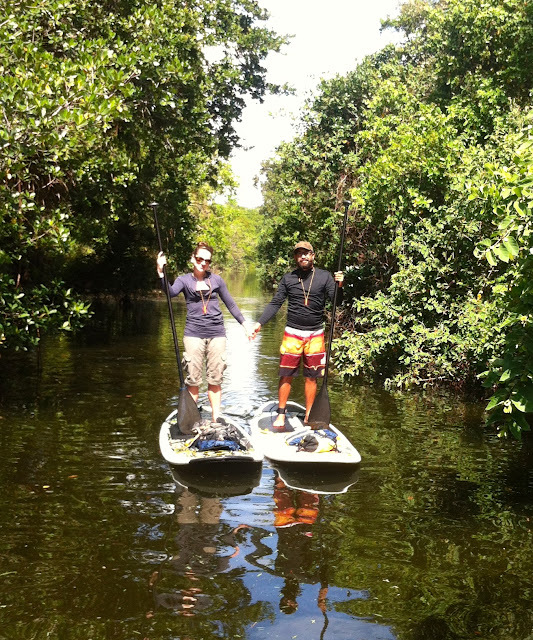 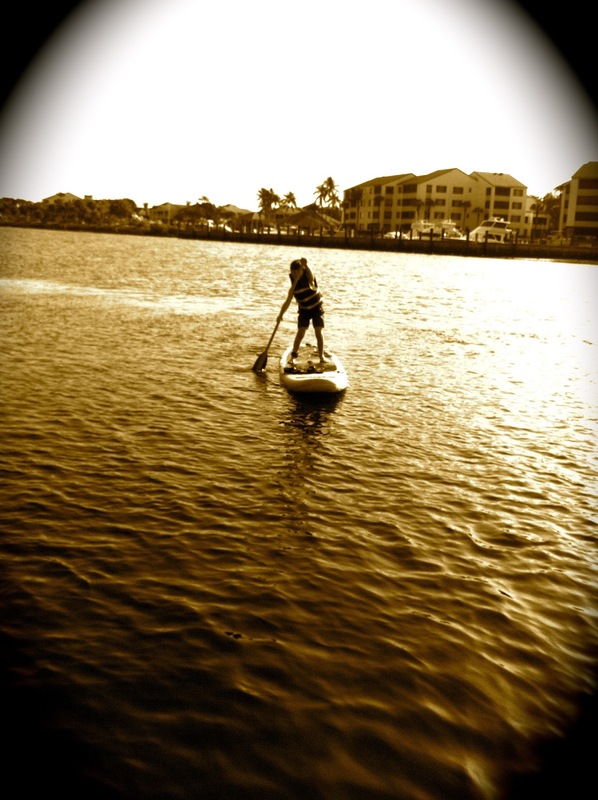 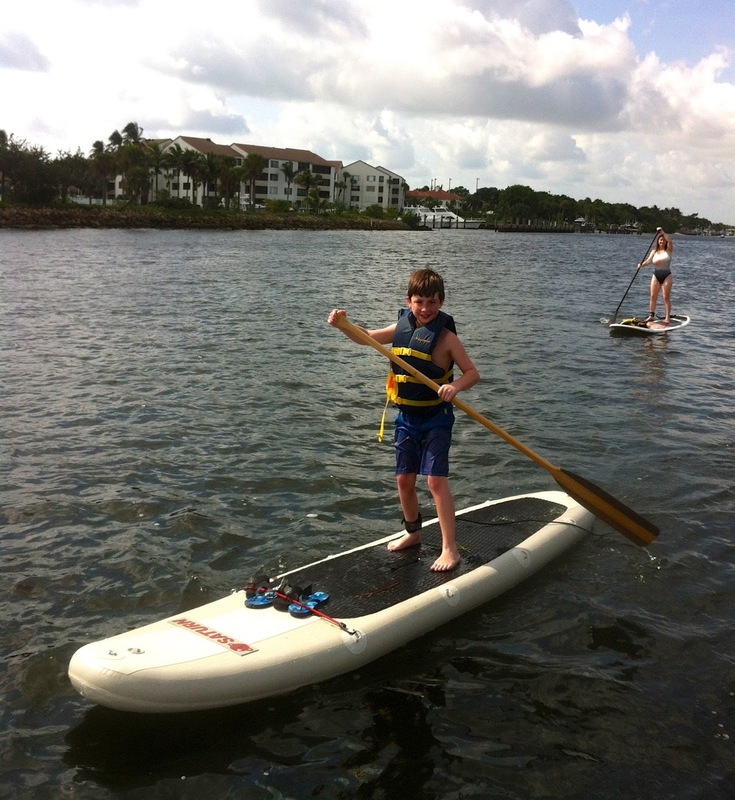 Come join Paddleboard Excursions and make your own forever memories! 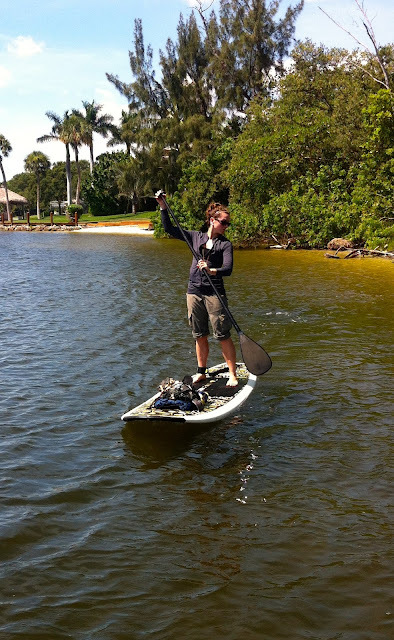 YES......WE CAN DO THIS.......NO PROBLEM! Enjoying "Lifestyles of the Rich and Famous! 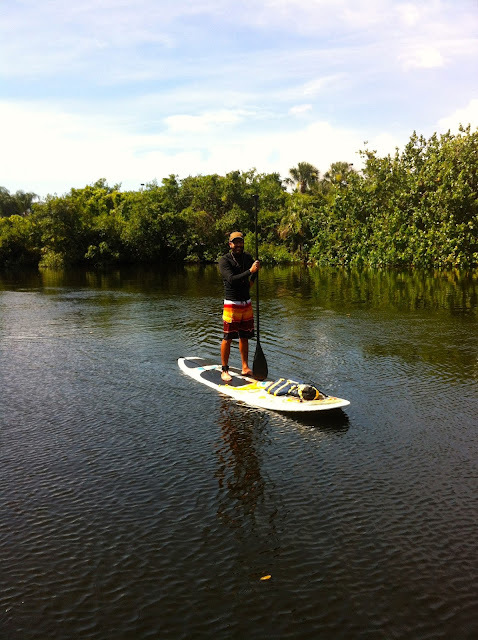 I don't see an alligator.....I want my money back! 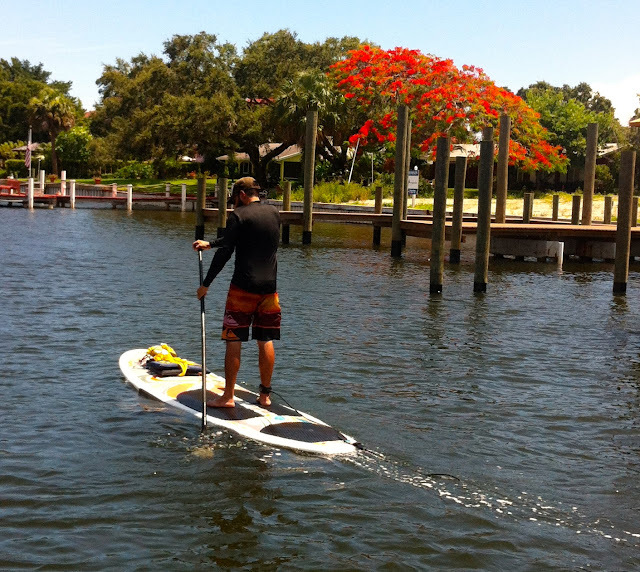 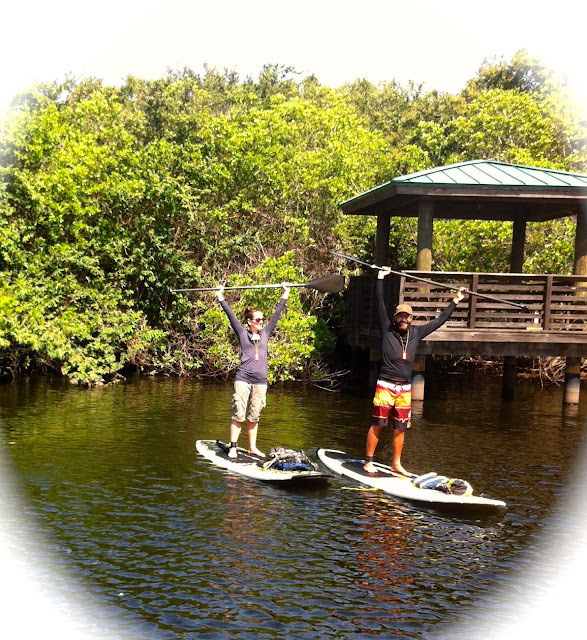 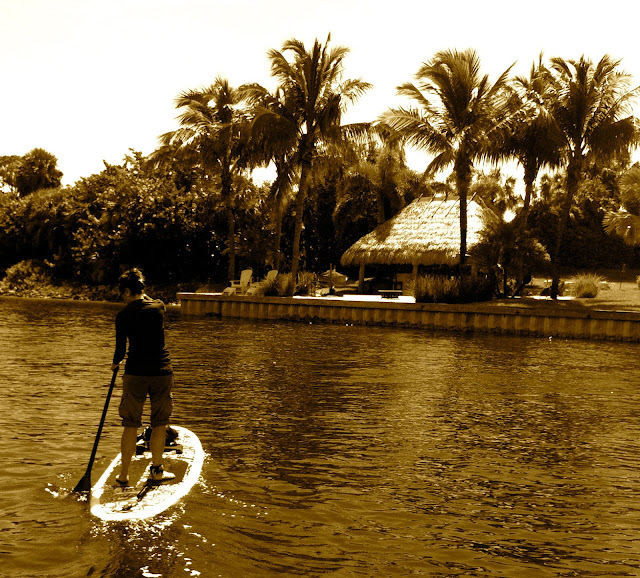 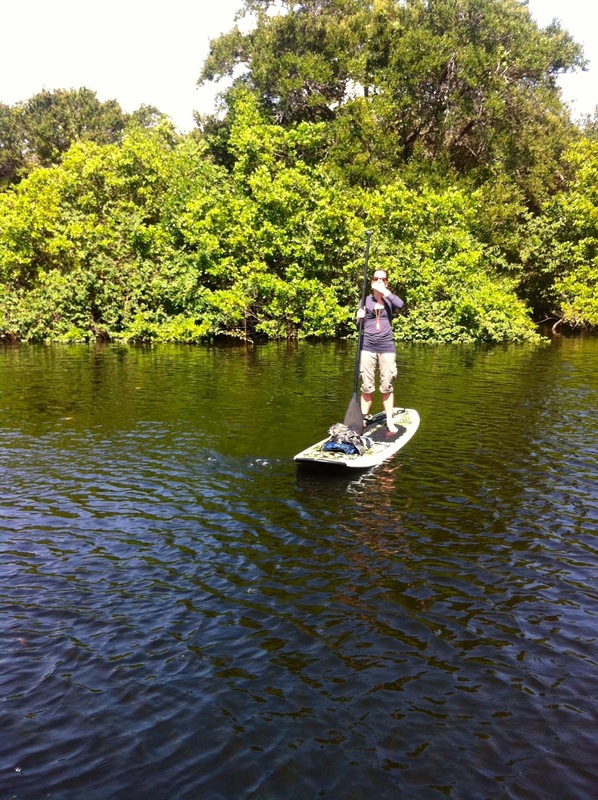 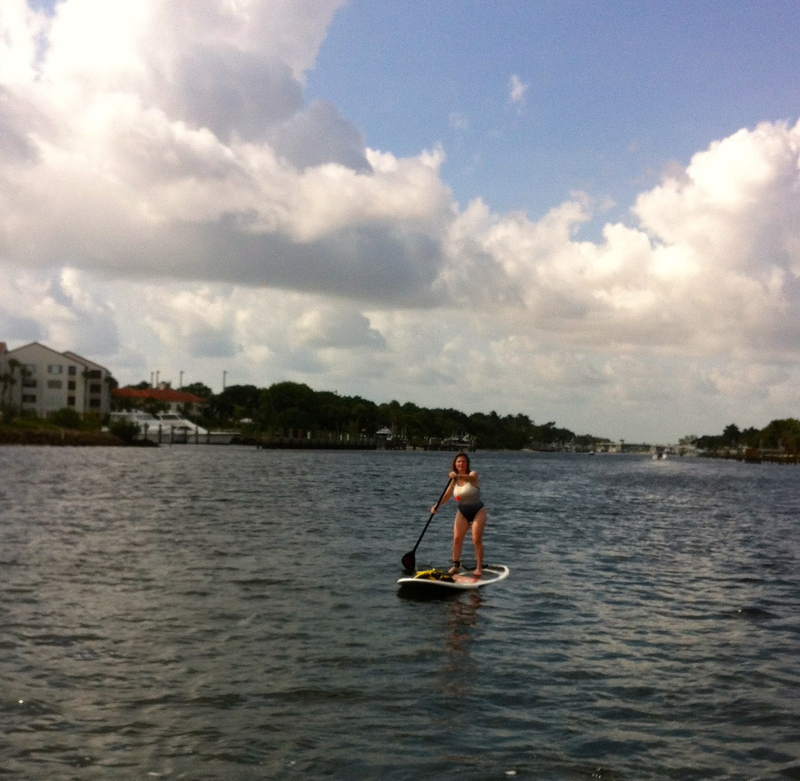 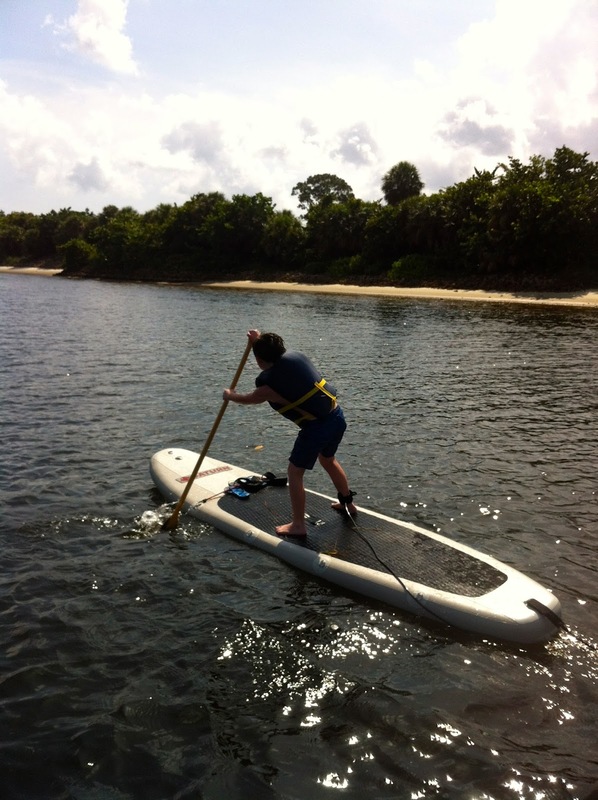 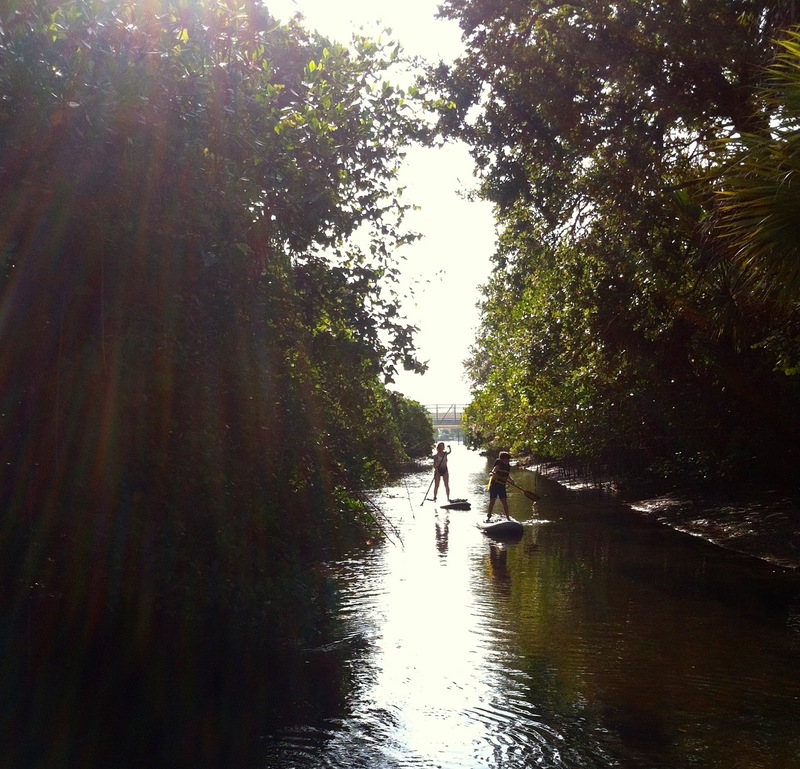 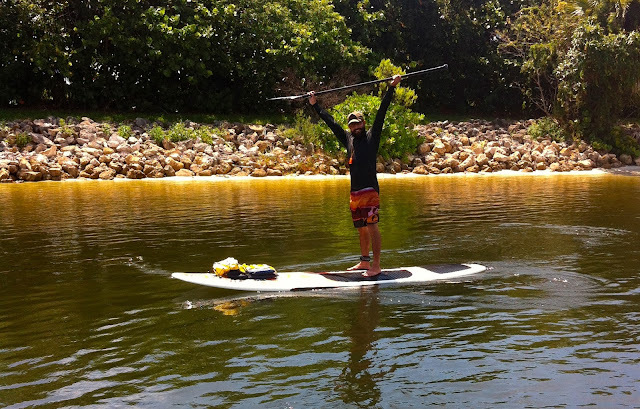 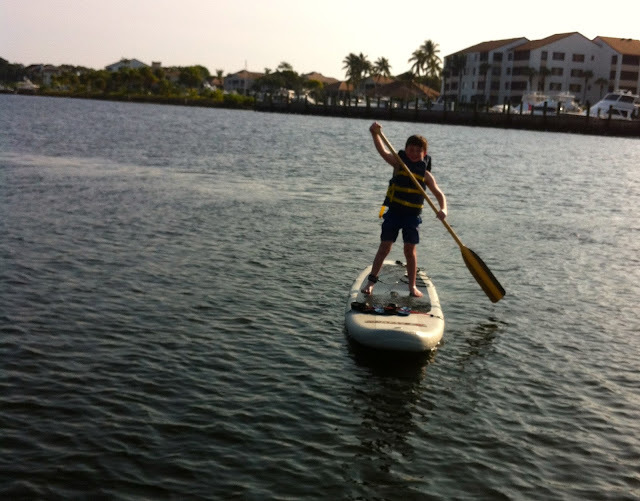 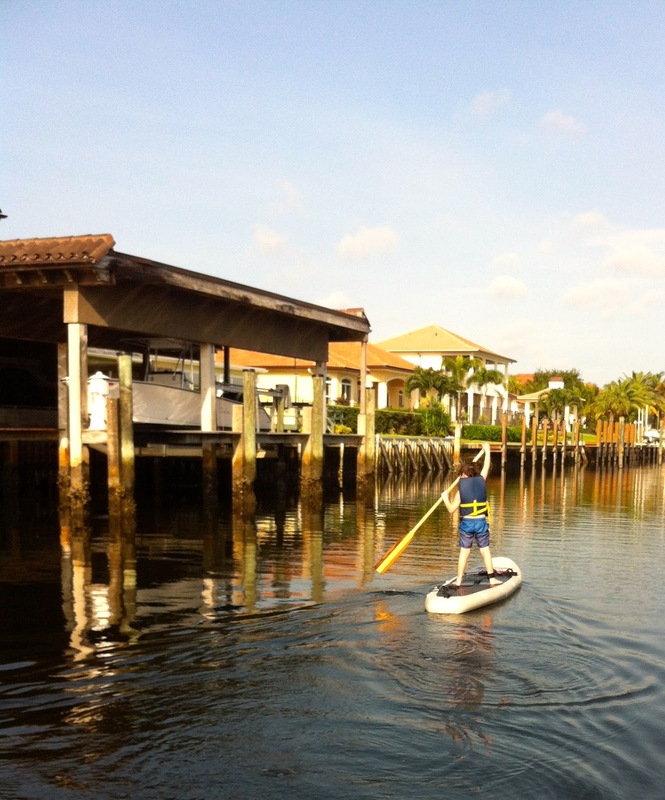 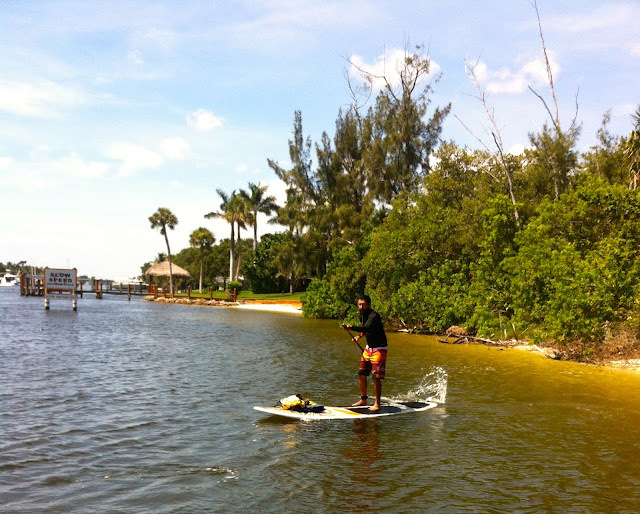 Come join Paddleboard Excursions for all the "Fun you can Stand"